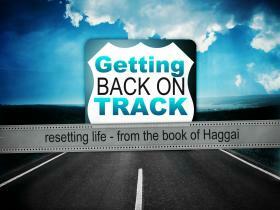 Pastor Waggoner talks about what Christ’s resurrection means for your past, your present, and your future. 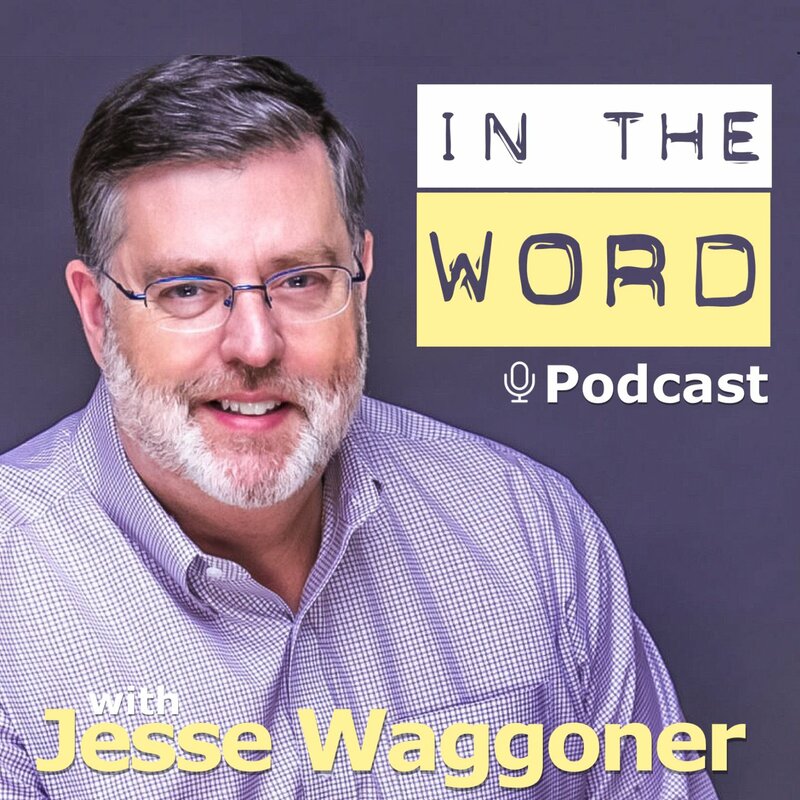 Pastor Waggoner continues with part 2 of this series where he discusses in a practical way what it would mean for us if the resurrection is not true. 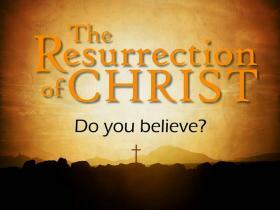 The Resurrection of Christ- Do You Believe?